Detail view of the belly. 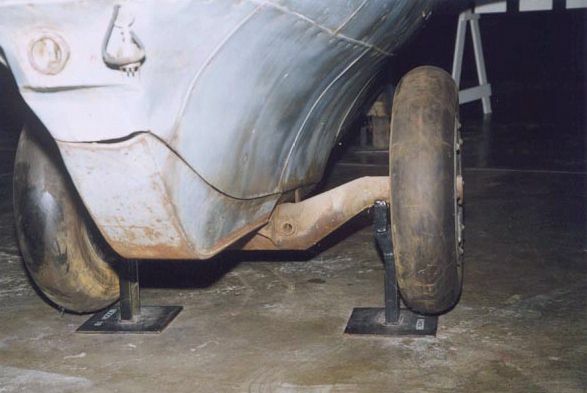 The skid is in the same color as the lower side of the aircraft; most wartime Komets showed a dark-colored skid. The modified towing connection is shown clearly. An electrical connector appears to be hanging to the right of it. That would mean that the US test pilot was in direct radio contact with the B-29 tow plane.